Are you planning a destination wedding in the Hudson Valley? Well, you’ve found the right blog (and wedding planners)! 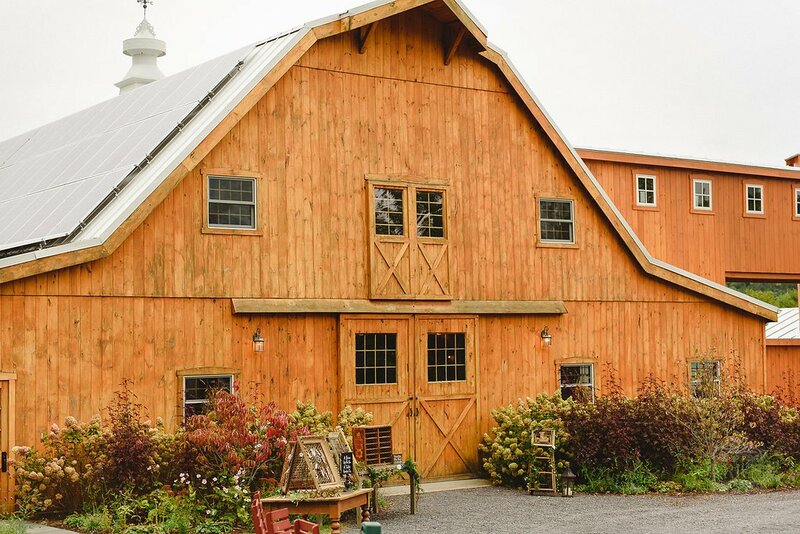 We have everything you need to know about planning your wedding in the Hudson Valley. There are so many beautiful wedding venues in the Hudson Valley and, of course, our favorites are unique venues that allow you to customize your wedding weekend! So what is it exactly that you need to know? EVERYTHING! Since there is so much to tell you we’ve broken it down into a 4 part blog. So make sure you follow our blog so you don’t miss out on anything! Let’s start with what questions you should be asking when you visit a Hudson Valley Wedding Venue. Here’s a few that are important to know before you consider booking. What does the site fee include? Linens, chairs, tables, accommodations, porta-potties, set up, clean up, lighting, ample parking and/or valet service, etc. Rentals can get expensive and can add up quickly so make sure you know everything that will be included ahead of time so you can budget properly. When can you check in and when do you have to check out by? This important so you know how much set up and breakdown time you will have and if you can do it all or will need to enlist a team to help. If you need rentals coordinating drop off and pick up times can be difficult. If your rental company has to drop off on Thursday and pick up on Monday will they accommodate that or does everything have to be picked up by check out time. Can your guests check-in at anytime (if there are onsite accommodations)? If your guests are traveling far they may not arrive until late evening. Do you need liability insurance and if so, how much? It’s important to know this so you can include the cost in your budget. How late can your event go? Every town has a noise ordinance. You don’t want to end up booking a venue to find out later that the music has to end by 10 if you were counting on a late night of fun. Can you select any caterer you want or do they have to be on the venues pre-approved list? Some venues require you use one of their approved caterers because they know the venue rules and have a good working relationship. You want to know this before booking or you could end up stuck with the preferred caterers even if they don’t match your style. Are there restrictions on how the grounds can be set up? 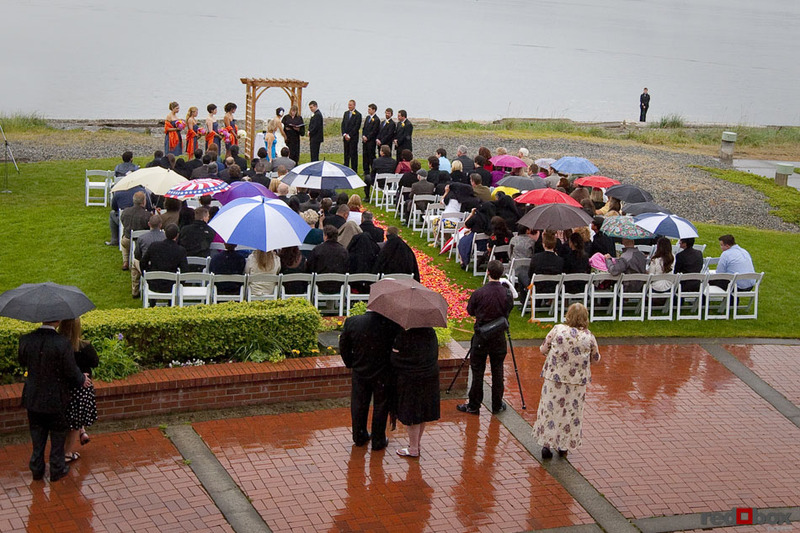 Some venues require the tent, porta potties or other rentals be set up in a specific location. If you have a specific vision for how you want things set up you want to make sure it is allowed before you book! Do they have a catering kitchen or do you need to rent everything for the caterer? Again rentals can end up costing you almost half of your catering bill. I will discuss this more in the budget section. 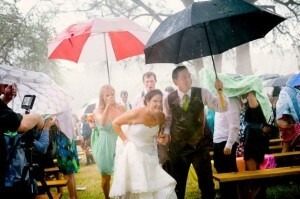 What is the venues rain plan and what is the grounds like when it rains? This is important to know because you could have extra rental expenses if there is no indoor rain plan. It’s important to know how the grounds are after rain because drainage may be a problem on the grounds. You might want to ask other brides what their experience was or even consult a wedding professional who may have worked at the venue. These are just a few of the questions you should ask. Ready to book your venue? Contact us today to find out how we can assist you in finding the perfect Hudson Valley Destination Wedding Venue?